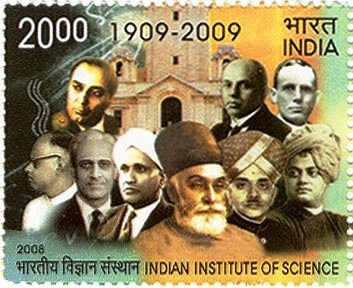 National Science day is celebrated every year on 28th Feb. – the day when Raman effect was discovered by Prof C.V.Raman at Indian Institute of Science (IISC), Banglore. On the occasion of National Science Day Celebrations at Manipal University and to promote awareness among school children, Manipal Life Sciences Center will be exhibiting models and experiments in the field of Physics, Chemistry, Biology and presenting educational movies. This Educational Exhibition is open to all the children studying in 7 to 10th standard of Manipal University Faculties and Staff. There is no entrance fees.